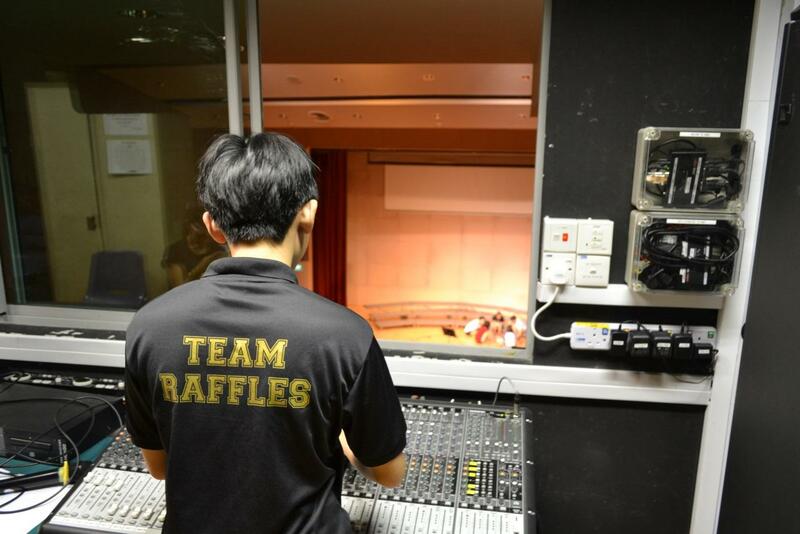 The Audio-Visual Unit is behind (literally) every successful performance. From challenging lighting sequences for dance performances to elaborate mic setups for musical ensembles, we make the magic happen. And all from that little dark room at the back. The RI Audio-Visual Unit provides AV support to events held in Y5-6 venues, including the many lecture theatres and the Performing Arts Centre. We cover performances by the various performing arts groups, CIP concerts, seminars, talks, competition and so on. We certainly don’t only replace the batteries in mics and click slides; we are trained to program lighting sequences, set up and position condensers for musical performances, and effectively manage all technical aspects of an entire event. Most of our members join with absolutely no prior experience in AV, but that only makes the experience all the more meaningful. From the first day as an AVU member attending training by seniors, to the day you can manage the control room for an event by yourself, the feeling of picking up a new skill is necessarily satisfying. While the seniors do conduct training sessions, most of what you will learn will be on the job, from more experienced members that you work with and figuring things out by yourself. That also means that there aren’t any weekly compulsory CCA sessions, beyond a brief period of weekly Wednesday trainings for new members. Event signups are generally assigned on a FCFS basis, members always rush to get the few slots available for each event (we usually send 2-3 only). This does indeed mean that you don’t have to worry about not having enough time to study. Apart from the usual CCA stand-down periods near exams, you can simply volunteer less if you are struggling to keep up with the lightning pace of the JC curriculum. Some of our members do excel in their studies, on top of actively volunteering for events. And yes, you do get CIP hours for service. Beyond all these perks, the friendships that we form with event organizers and performers cannot be left unsaid. 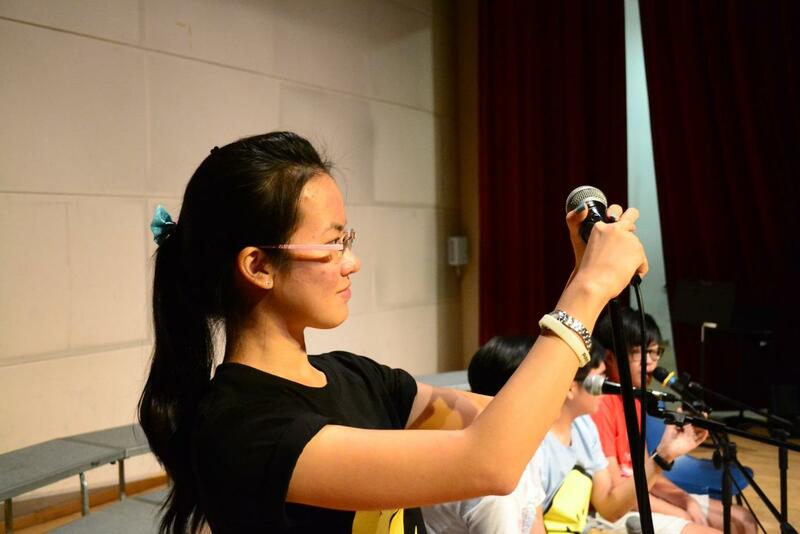 In our line of work, we get to work with various groups of students, sometimes over extended periods of time. By the time of the event, the sense of camaraderie and teamwork tends to tide over any obstacles and problems faced. So if you’ve ever wanted to pick up a new skill, and join our friendly community in serving the school, do consider joining us. AVU is a perfect second CCA, having flexible commitment and hours. But of course, quite a few passionate souls do join AVU as their only CCA, which also gives them time to explore other pursuits beyond school. We have the AV settled; now we just need you. Come join the masters of light and sound.